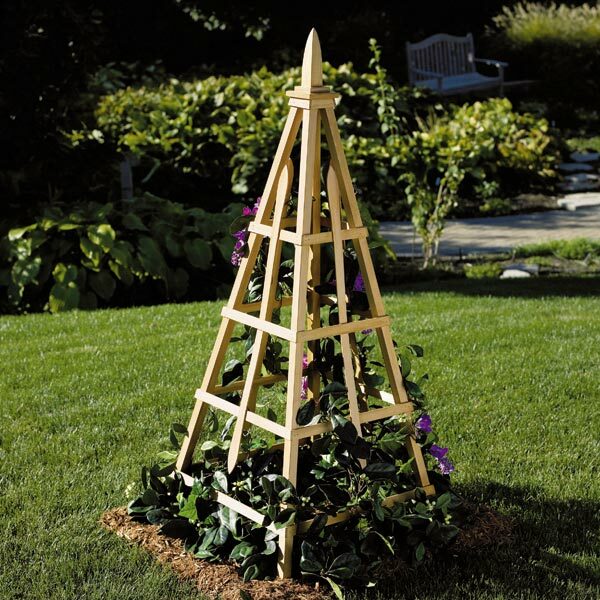 Add interest to your landscaping by elevating a few plants, and make it easy to tend them without bending over. 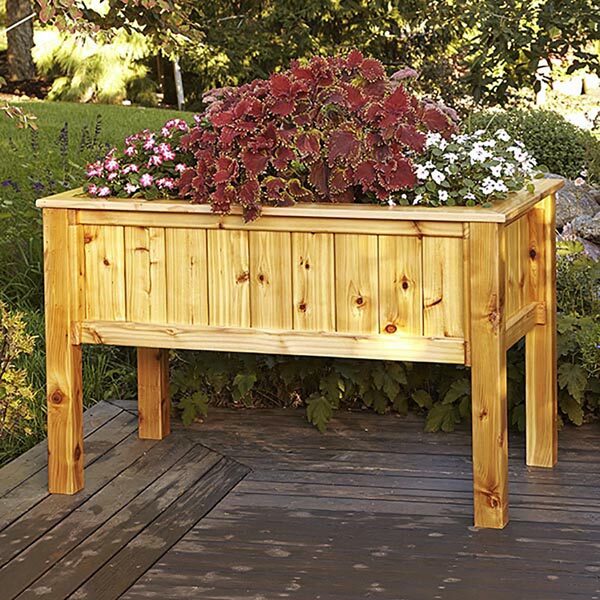 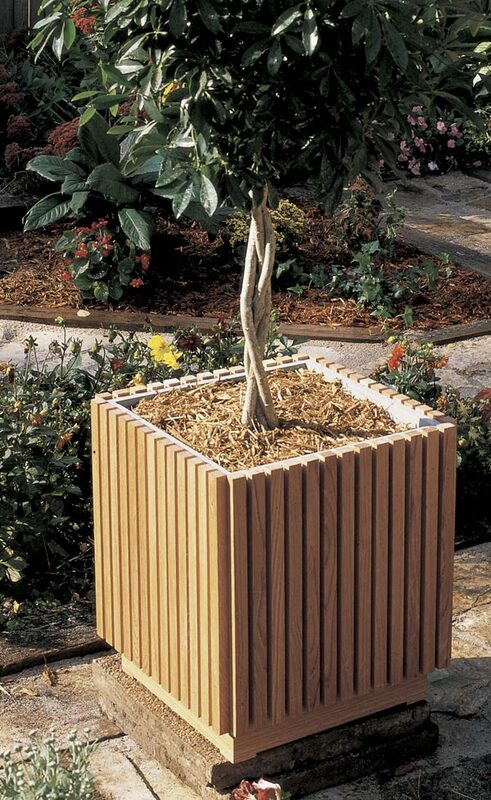 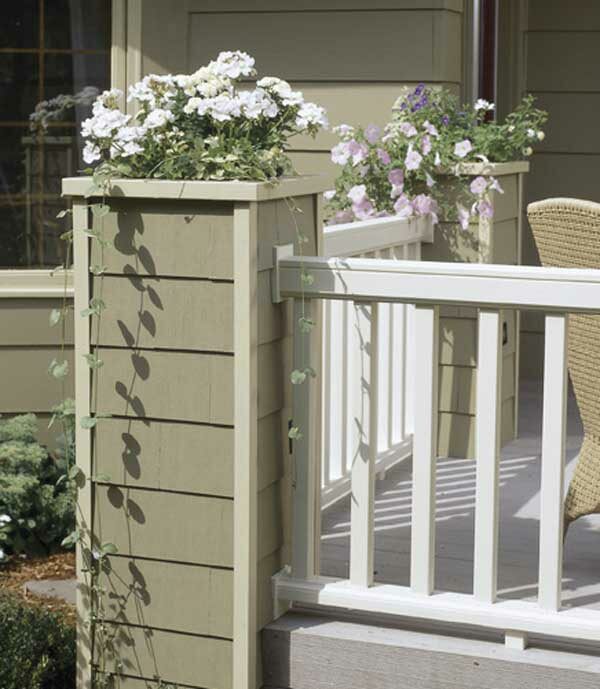 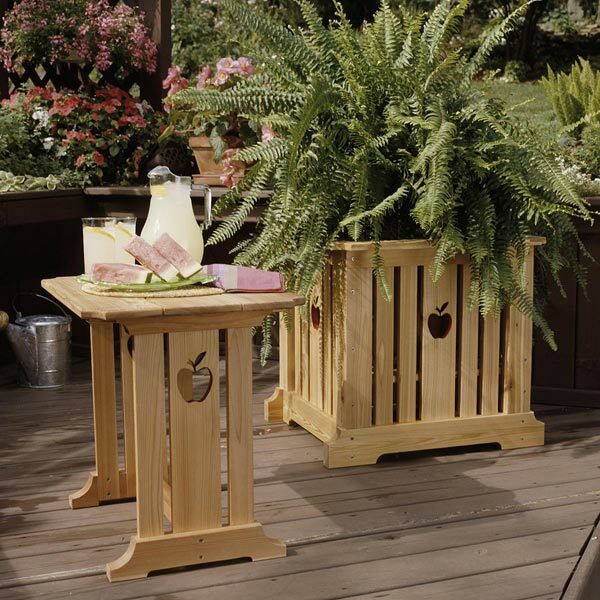 Our raised box planter uses easy-to-find cedar deck boards and 4x4s (but redwood or cypress would work, too). 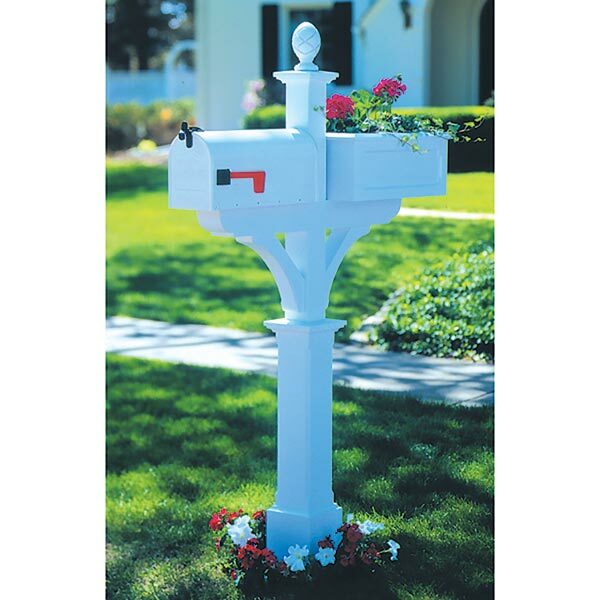 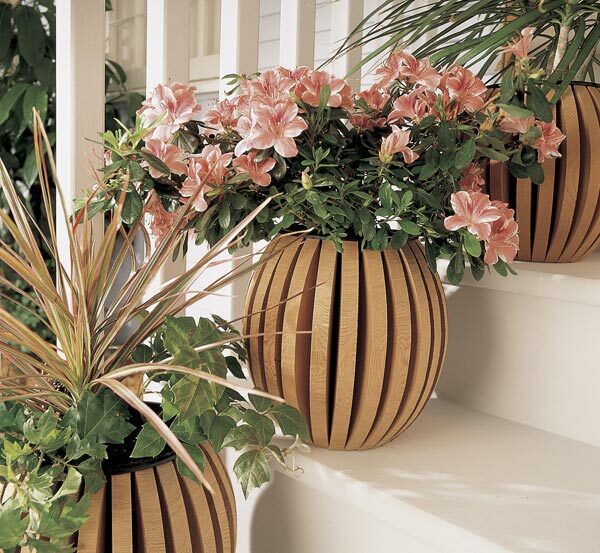 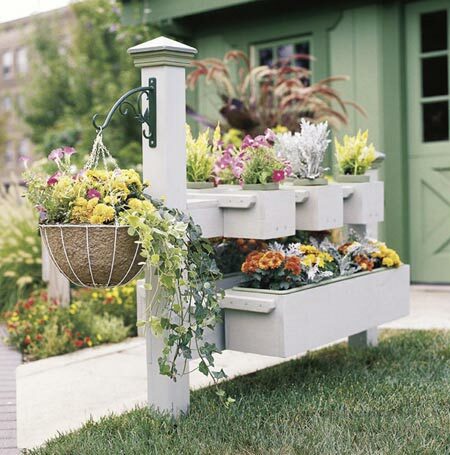 Line it with landscape fabric and fill it with dirt, or drop in containers to display your favorite flowers.